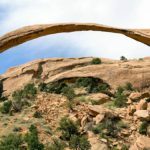 Land Surveyors in Santaquin Utah – Ludlow Engineering and Land Surveying completes all types of projects in the Santaquin, Utah Area. 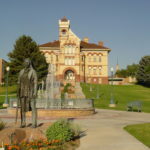 Being just a few minutes South in Nephi, we are able to accomondate any requests needed for the Santaquin Area. 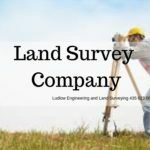 Land surveying, ALTA surveys, Boundary surveys and much, much, more are offered at Ludlow Engineering. 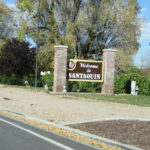 Santaquin is a fast growing place right now. Their are new subdivisions and developments that are occurring everyday. 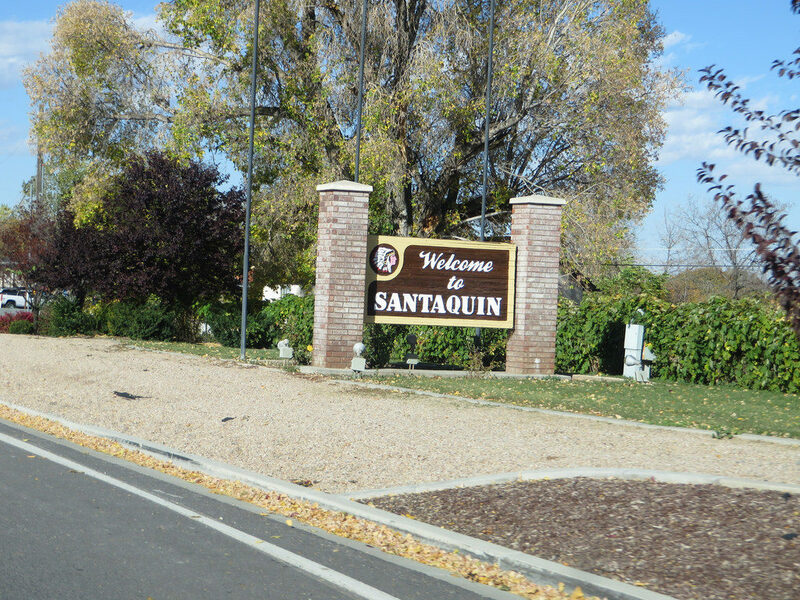 To learn more about Santaquin, we have placed a link to their website for you. 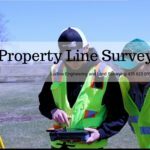 If you live in Santaquin or the surrounding areas and need a land survey, call our professionals today. 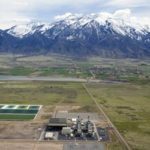 With Santaquin only a few minutes from our office in Nephi, we can get to your project right away. 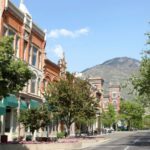 We are very familiar with the Payson/Santaquin area. 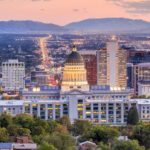 Our professional surveyors are able and willing to serve the residents of Utah county. We are available for all of your engineering and surveying needs. The value of getting an accurate and complete survey done by professionals will prove to be a great benefit to you. We have competitive pricing and skilled professionals here to serve you.